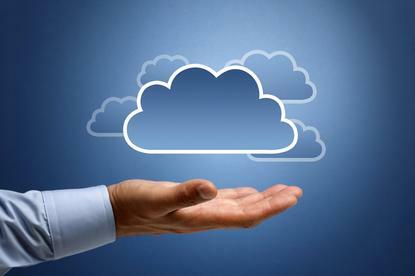 Virtualisation vendor expects Cloud backup product to create opportunities for local partners and resellers. Availability Suite v8 is the most partner-centric release Veeam has ever done, according to APAC technical director, Charles Clarke. Clarke said the integration with Cloud and managed service providers, as well as support for the traditional resellers and system integrators the company has typically supported, makes its channel friendly. “With Availability Suite v8, it is about ensuring they get the best hands-on information, knowledge and understanding of how to capitalise on that opportunity,” he said. Organisations in Australia tend to be smaller, which Clarke said makes them more agile and quick to adopt new technologies, such as the upcoming Availability Suite v8. “They are always looking to innovation to drive costs instead of relying on typically cost-cutting measures,” he said. Clarke said that Veeam aims to “disrupt the market with every release” of its products, and the same holds true with Availability Suite v8. With the inclusion of CloudConnect off-site backup technology, partners and customers will have the ability to easily carry out disk-to-disk-to-Cloud backups. Integration with storage vendors is also deepening, with added support for NetApp. “That is a strong alliance for us and we have a good relationship with them in Australia and across Asia-Pacific,” Clarke said. Integrations such as these are designed to allow customers to make faster backups and recoveries, as well as reduced impact on their production workloads when being protected. Local partners such as ZettaGrid and Data#3 have already had early access to CloudConnect, with the former offering the product exclusively for the first 60 days. “It has the potential to change the way people think about the Cloud in Australia,” he said.